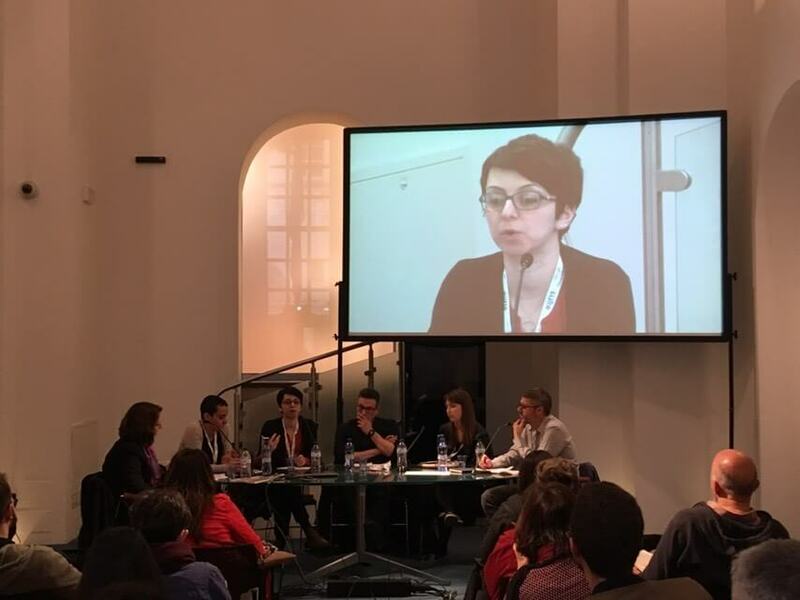 Media centres around the world are facing the same challenges in ensuring long-term sustainability after “start-up” funding from donors ceases. In order to overcome these challenges, a number of centres have pioneered innovative approaches for ensuring financial and institutional viability and credibility, thus allowing them to successfully evolve into stable expert institutions within their media landscapes. It is in this context that in October 2006 International Media Support (IMS) invited a number of media centres and other institutions from Southeast Europe, West and East Africa, South and Southeast Asia and the Middle East to a workshop to share lessons learnt and identify approaches for addressing common challenges. 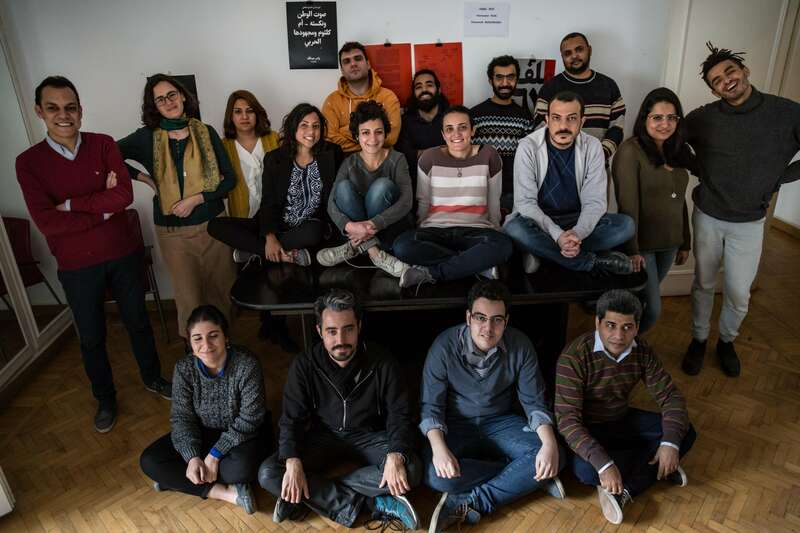 These centres were asked to join the workshop because they represent perspectives and experiences from all over the world, thus offering the chance to pool diverse knowledge and experiences. 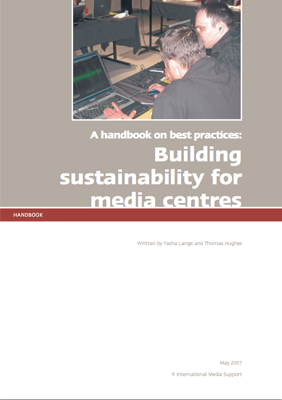 In undertaking this workshop, it was recognised that all media centres are unique. The participating institutions represented media centres at differing stages in their development and performing varied roles, from lobbying for media policy reform to providing training opportunities and producing media publications. Nevertheless, despite these differences, there are considerable similarities and therefore scope for sharing knowledge. As an outcome of the workshop, the best practices discussed and defined by the participants have been collated in this handbook, which is being published jointly by IMS and the participating media centres. 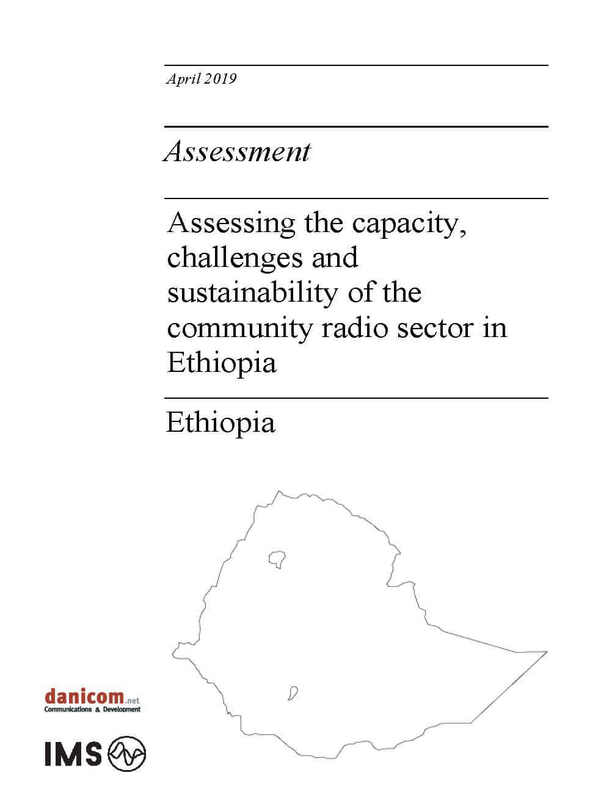 I hope that this publication is a useful tool for media centres of all designs and orientations, in further strengthening their options for achieving financial self sustainability.